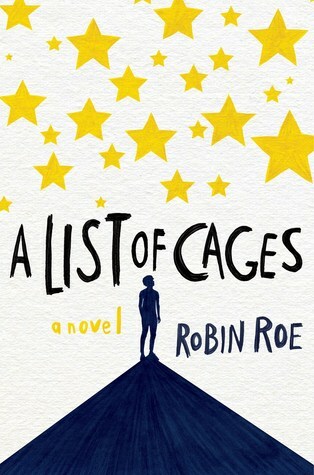 Top Ten Tuesday was created by The Broke and the Bookish in June of 2010 and was moved to That Artsy Reader Girl in January 2018. 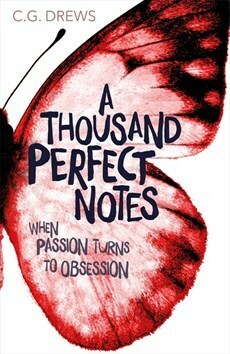 It’s all about love of lists, love of literature and bringing bookish people together. This week it’s all about the first reviews that we’ve written. I decided to go for my first ten reviews on my blog. Well, this was cringy experience for me! Ha! Here they are, with links going to the review! What were your first reviews? Feel free to leave a link to your post and I’ll stop by! 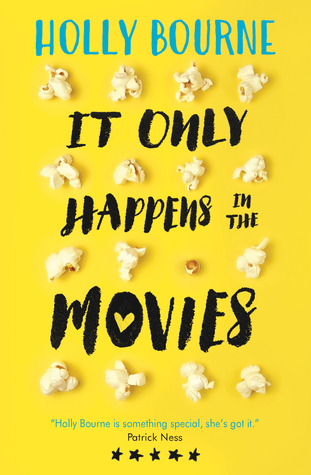 This week, we are thinking about rainy day reads. Those books that are perfect for curling up with inside when the weather is horrendous outside. 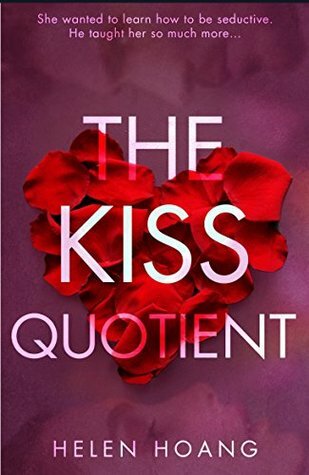 I’ve decided to pick books that are easy to read, fast paced and totally binge-able. 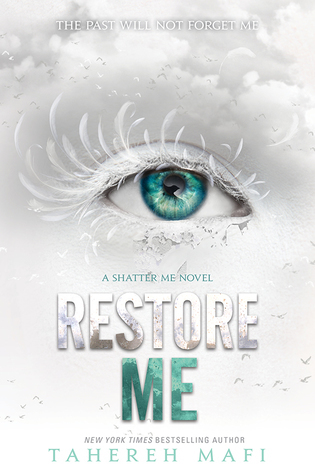 Click on the book image to get to the Goodreads page! This book surprised me. I don’t think I’ve seen it enough around the blogosphere. Such an important story to be read. I highly recommend it. 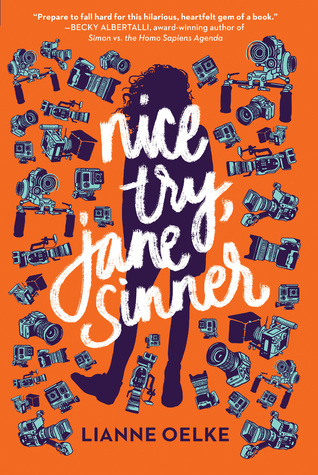 If you’re avoiding this book because of the hype, please don’t! I thoroughly enjoyed it. 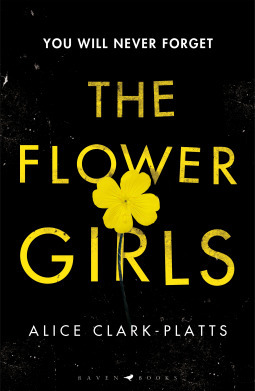 I bloomin’ loved this book! I really didn’t expect to like it as much. 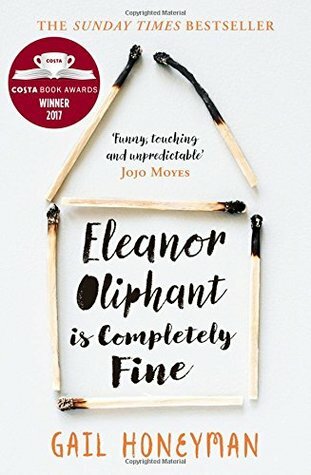 One of my favourite reads of this year! I highly recommend this book. 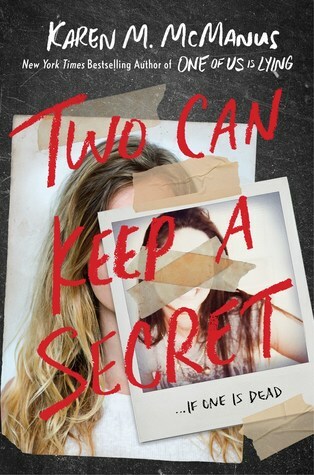 I’m into my thrillers, as you can see and this one is so worth curling up with! 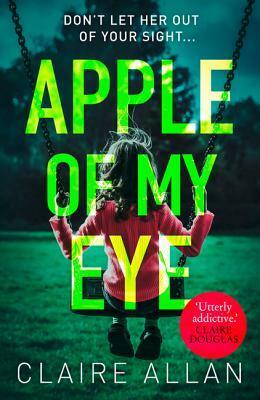 This one had me totally gripped! Two of my favourites…writing together. This romance is so easy to get involved in. I think this book is highly original! Such an atmospheric read. I was really impressed by this book. Ooh, this is an intense but SO good read. I can imagine that this could be easily read in a few hours. It’s gripping. Tell me about your favourite rainy day reads! Feel free to leave a link to your post and I’ll stop by. This week we are thinking about things that we’ve done because we love books. It’s supposed to be outrageous things but I had some trouble with that. I’m pretty boring and bland. I thought I’d talk about things I’ve done because of my bool blog that have taken me outside of my comfort zone. I don’t think I’ll get to 10, but here are 5! 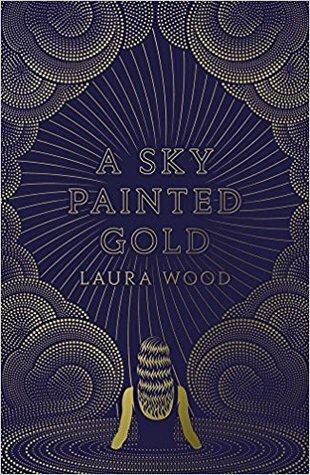 Attended YALC in London– I’m not one for big crowds and YALC has that in abundance. I’m pleased I went though as I enjoyed it for the two times I went there. It’s a massive anxiety trigger, but I’m glad I did it. Attended an Oxford bookshop crawl– I’m a bit nervous with meeting new people. My sister Beth and I coincided this bookshop crawl with a mini break. It was lovely, even if the weather was terrible! Had 2 Reading Spas– I wouldn’t have found out about it without book blogging. Highly recommended if you’re ever in Bath. Read about my experience HERE and HERE. Received the Champion Newcomer Award at the UKYA Book Awards- I was made up to be nominated-let alone win. My little corner of the internet got attention! Carrying out a workshop at YA Shot– Beth and I had the opportunity to carry out a workshop all about book blogging. It was awesome but so scary for me to speak to teenagers. I’m used to speaking to young children! Such a great experience though. I’m really looking forward to reading posts today! Make sure to leave me a link to your post so I can stop by! This week we are thinking about things that make us pick up a book! Here are the 10 things that make me pick up a book! A pretty cover. I just can’t resist. Bright page edges. I don’t know why this appeals to me! Good reviews from trusted bloggers! Standalone. I read so many series in the past that I actually enjoy a book more when it’s a standalone. World War II- I have a fascination with WWII. Dance- I love books that have dance at the core. Music related- Like dance, I love music at the forefront of the story. 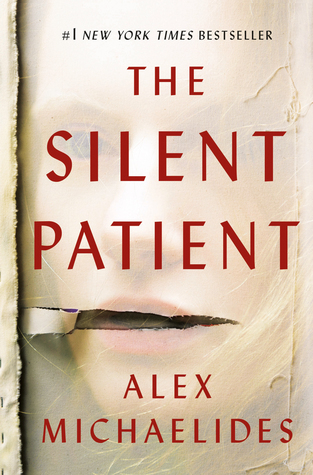 Psychological thrillers- I’ve read loads of them but I can’t get enough! What are your reasons for picking up a book? I can’t wait to see some of the answers this week! Feel free to leave me a link to your post and I’ll stop by! This week we are thinking about audio of any kind. Since I don’t listen to audiobooks, I decided to think about my favourite songs from musicals… my other passion. In no particular order, here they are! What have you done for the list this week? I think this week could have some very unique lists! Feel free to leave a link to your post and I’ll stop by! This week we are thinking about books we want to read in Spring 2019. I decided to go for my next 10 on my bookshelves. 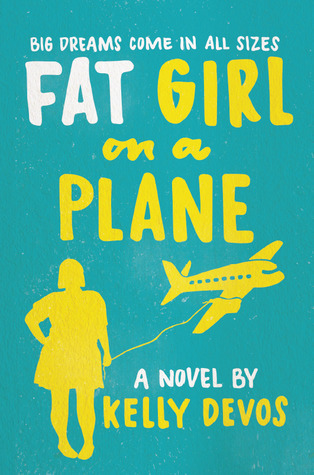 Looking forward to this book! I may have read it by the time this list comes out! I love Holly Bourne’s writing, so I’m looking forward to getting stuck into this. I’ve heard mixed things about this book, but I’m still excited to read it! I’ve heard good things about this! I’ve heard good things… I like her writing! 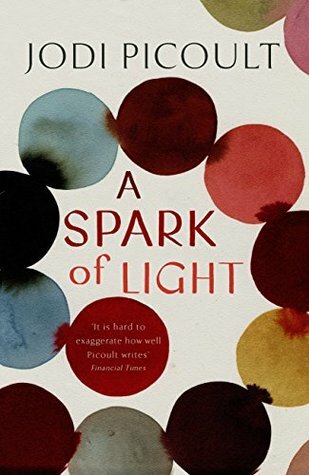 I’m not usually a fan of short stories, but I am a fan of Cecelia. 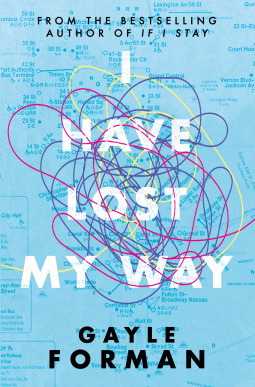 I’m very intrigued by this book. I hope I like this one! 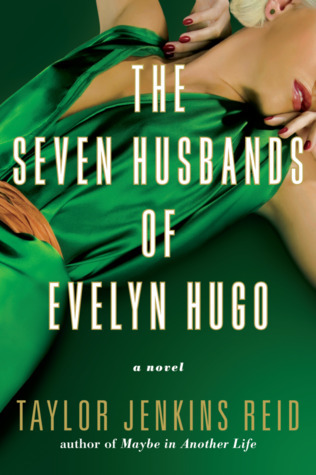 What are you hoping to read this Spring? Let me know! This week’s list is all about sequels. I decided to split the list up into sequels I would want and sequels that weren’t needed… in my opinion of course. Book images go to Goodreads! 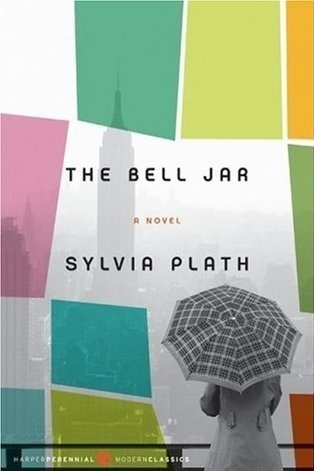 The Bell Jar– Sylvia Plath– Although I know this couldn’t happen, I’d be intrigued to know what happened next to Esther. 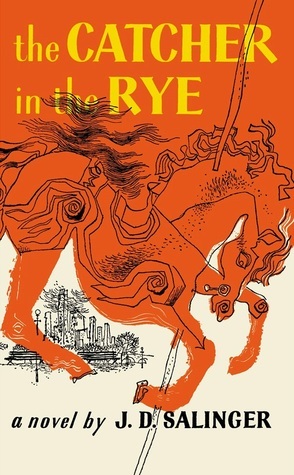 The Catcher In The Rye– J.D. Salinger– I’m interested to see how Holden grew up. 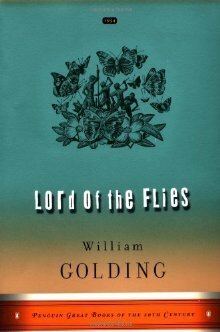 Lord Of The Flies– William Golding– Whilst I’d be nervous to read a sequel to one of my favourite books, I would definitely want to see what happened next. 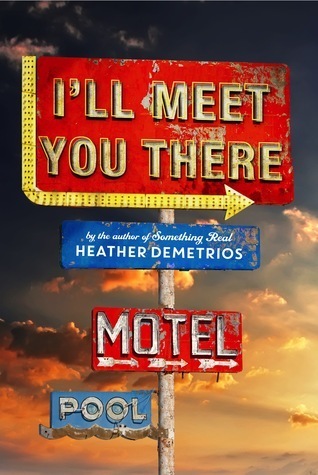 I’ll Meet You There– Heather Demetrios– This was one of my favourite books, I’d be interested to follow Skylar again. 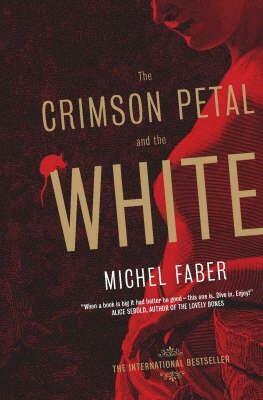 Crimson Petal and The White– Michel Faber– What happened to Sugar? 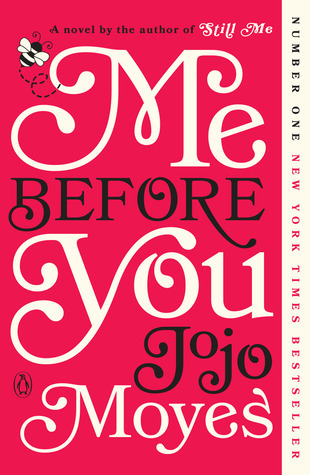 Me Before You– Jojo Moyes- I know this might be an unpopular opinion, but I was NOT a fan of the next two books. They were okay, but in my opinion unnecessary. 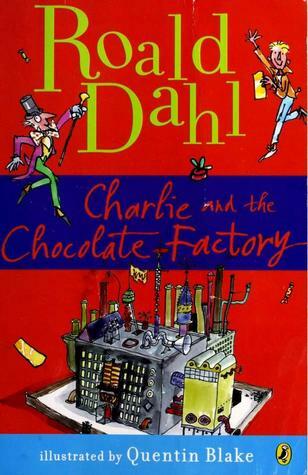 Charlie and The Chocolate Factory– Roald Dahl– This might be sacrilege to criticise the awesome Roald Dahl, but I didn’t think Charlie and The Great Glass Elevator was needed! It didn’t match to the first for me. 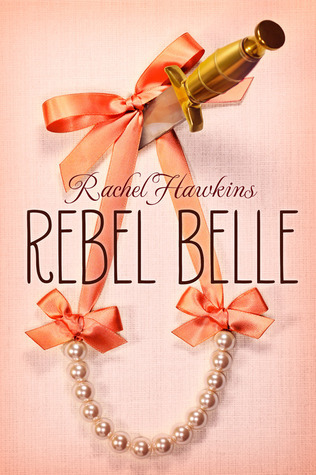 Rebel Belle– Rachel Hawkins– I didn’t enjoy the start of Miss Mayhem at all. 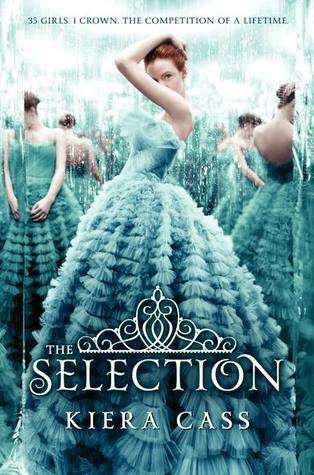 The Selection– Kiera Cass– Whilst I didn’t mind the sequels (although I didn’t love them and have only read until the third) I personally think that The Selection would have been better as a standalone book. 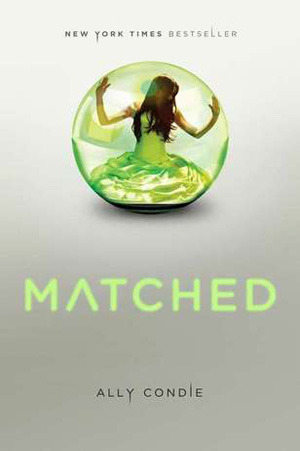 Matched– Ally Condie– This is another series that has been done so much. I think it would have been more powerful by itself. 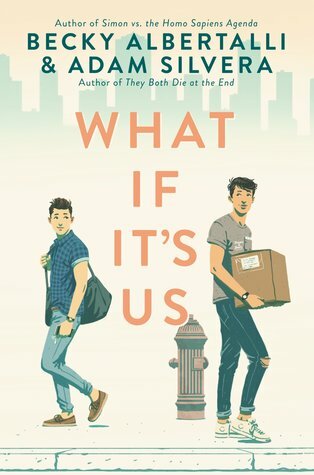 What are your books that you’d love to have a sequel for? Let me know! Feel free to leave a link to your post and I’ll stop by!